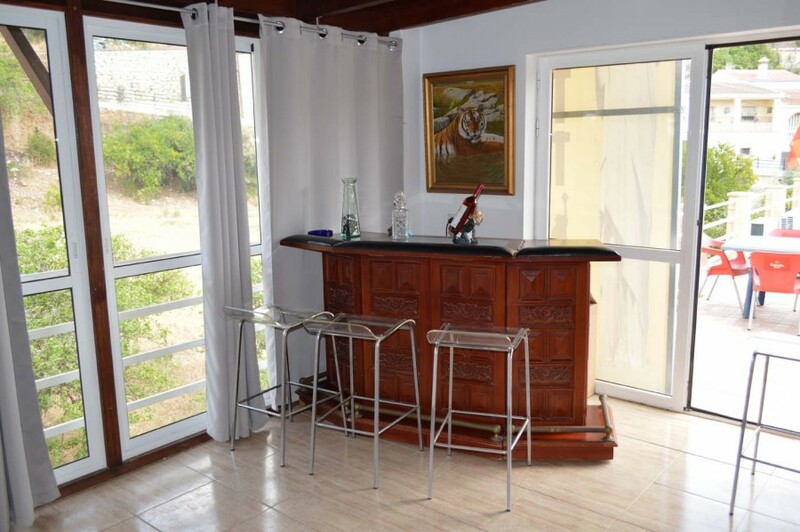 Originally listed for 1,300,000€ and recently reduced to 499,000€ to achieve a fast sale. 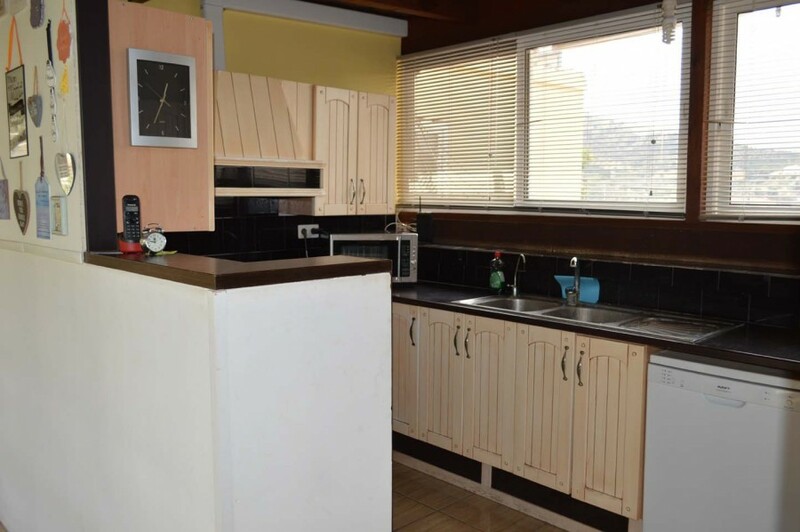 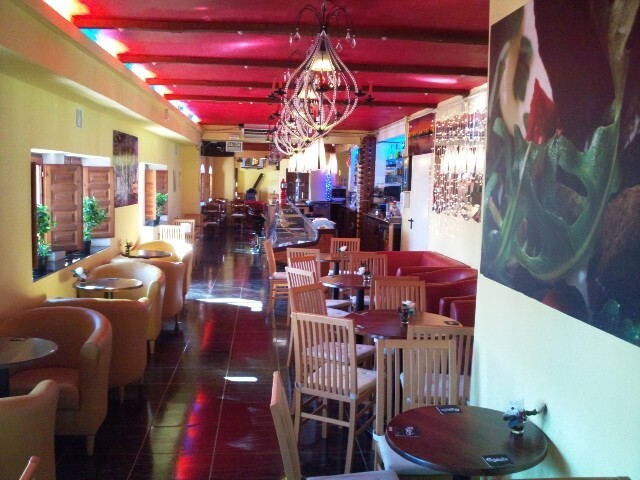 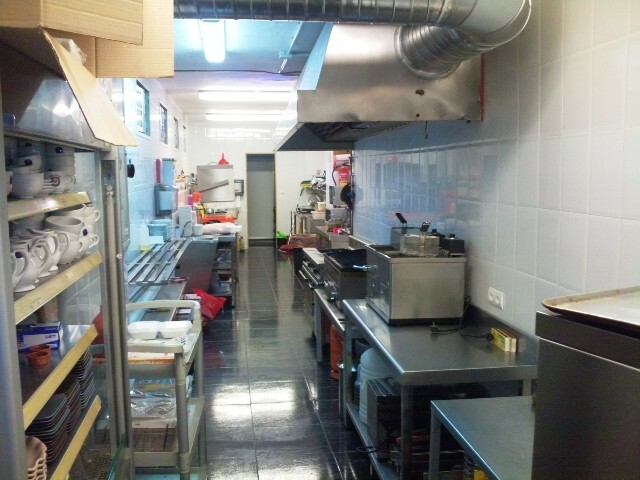 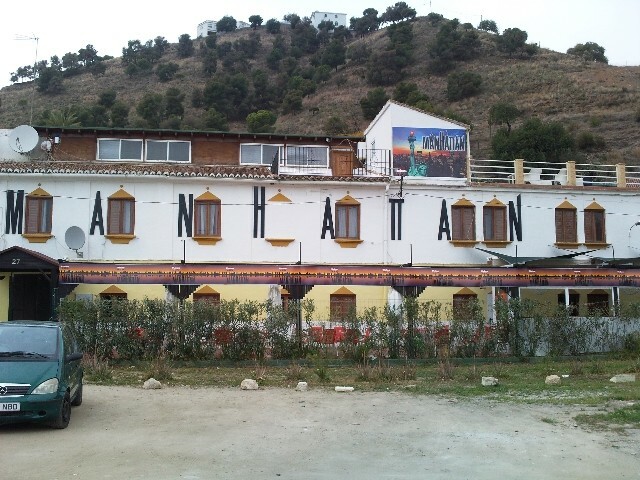 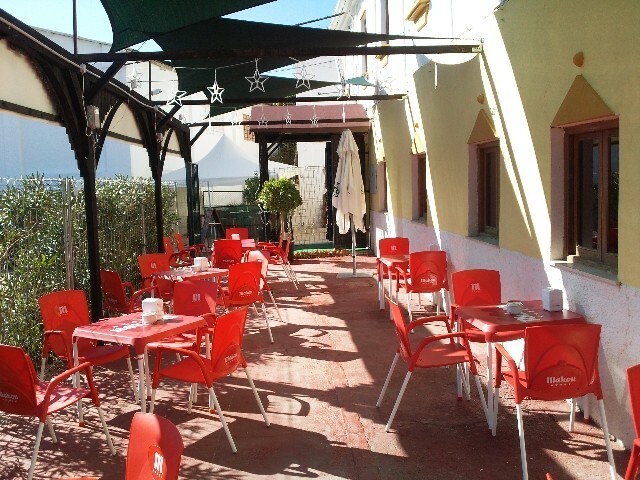 COMMERCIAL PREMISES IN ALORA BANK VALUATION 1.7M€. 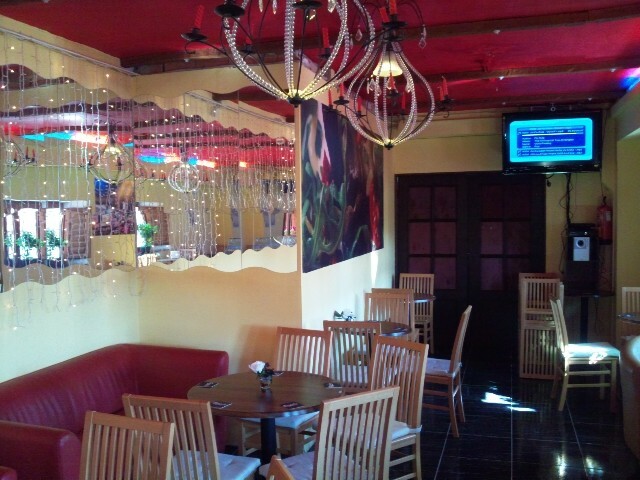 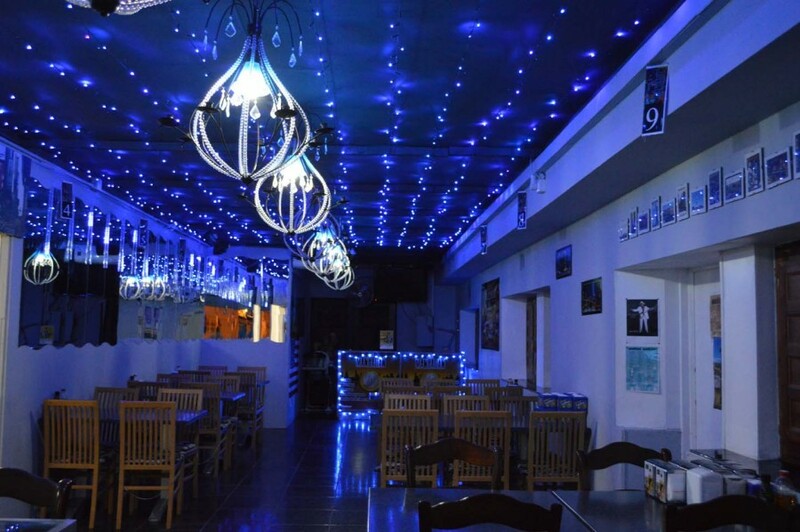 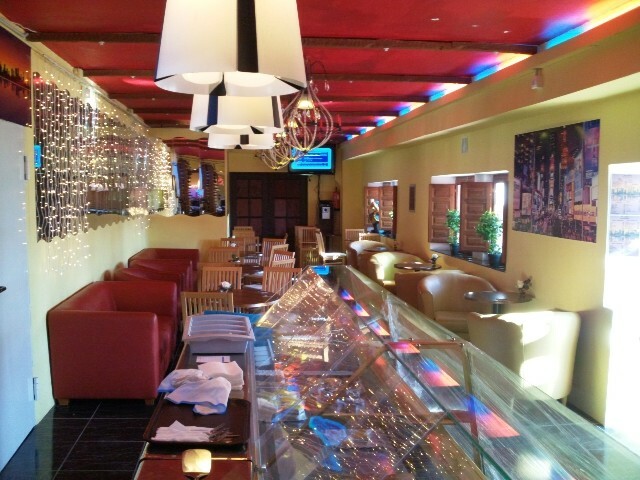 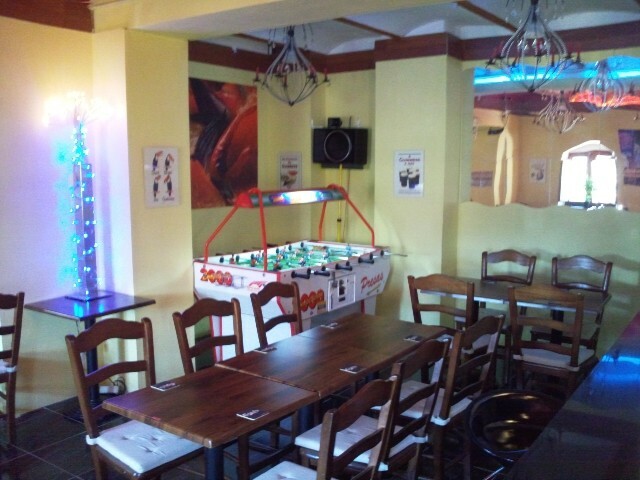 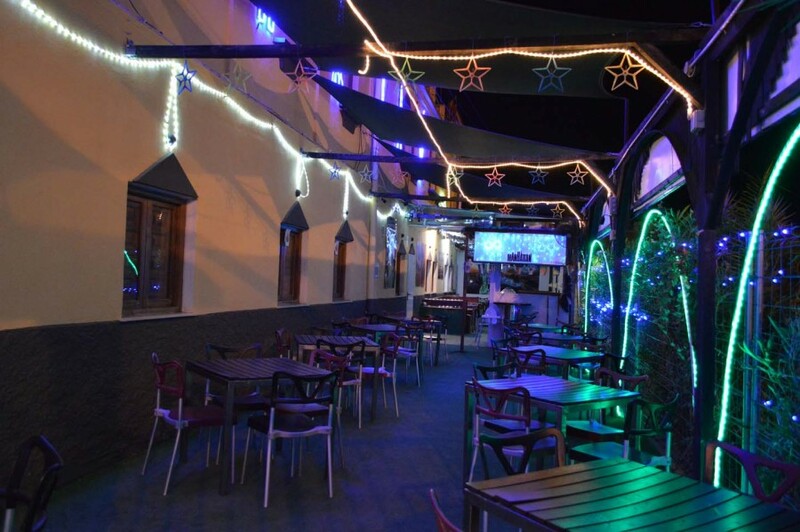 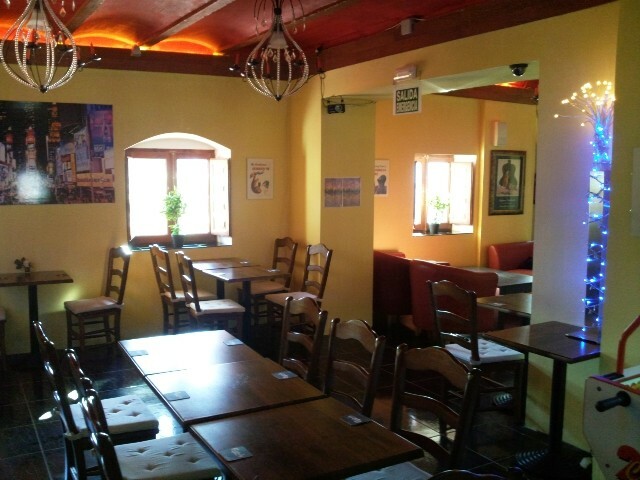 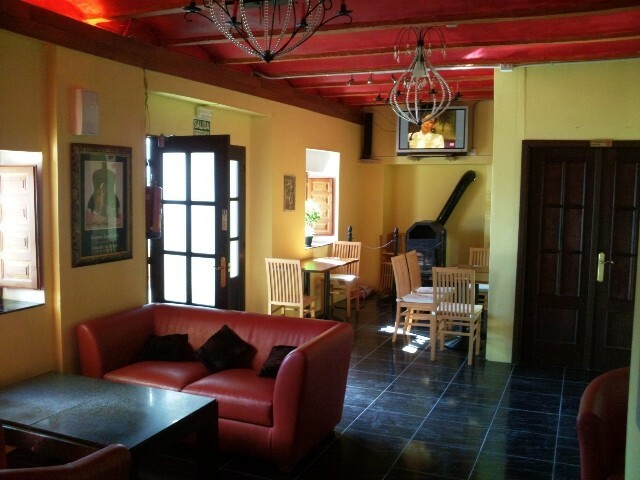 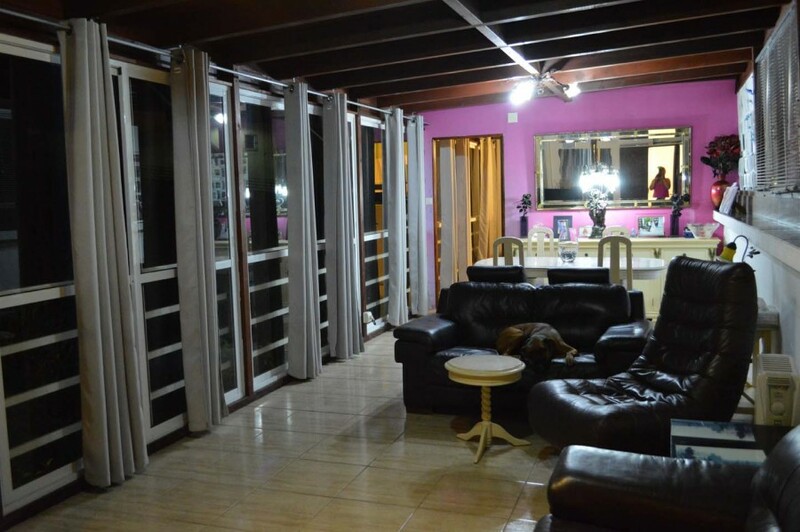 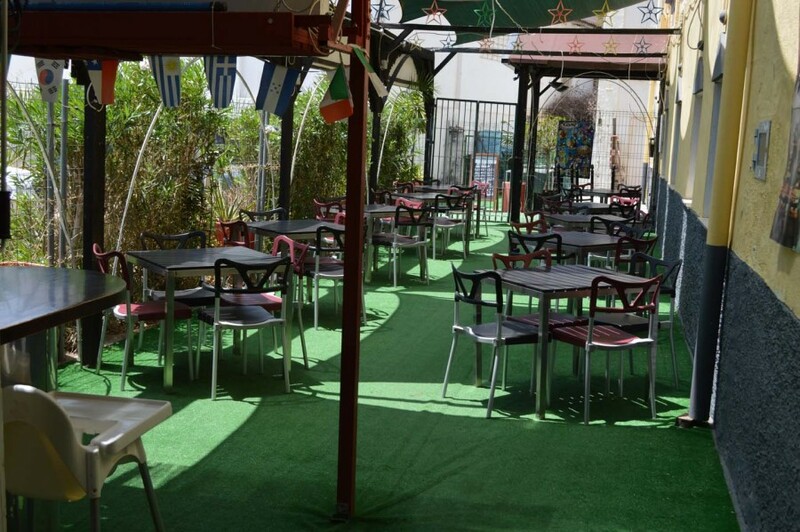 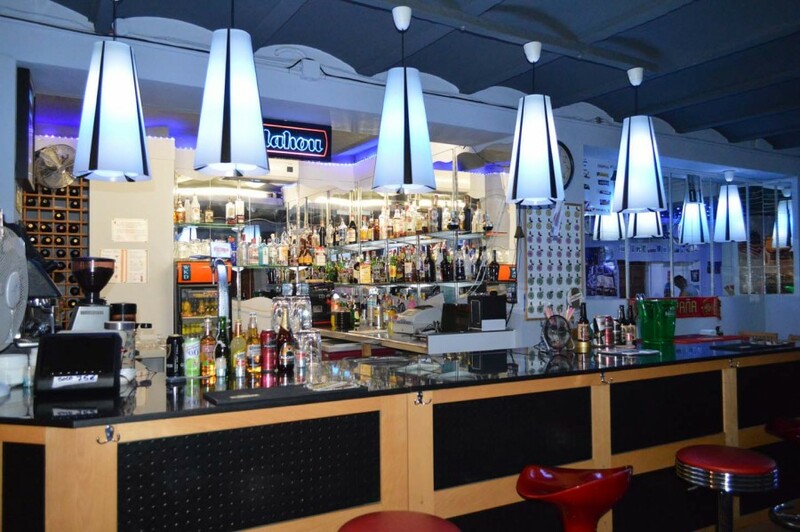 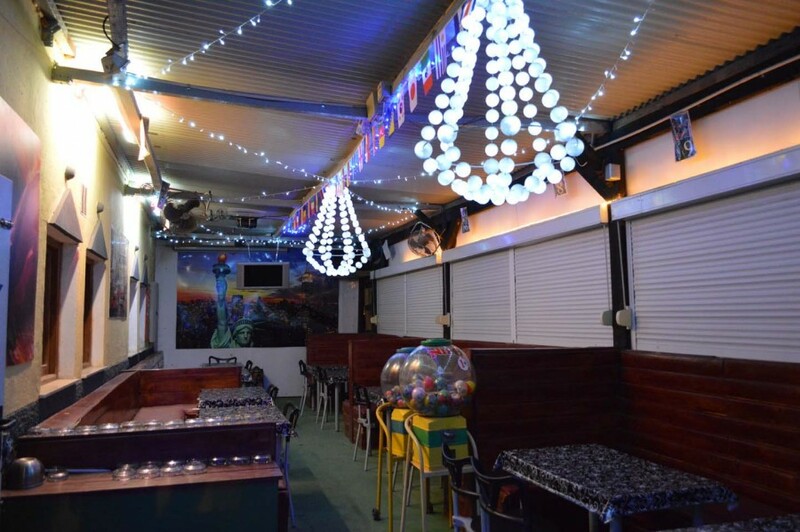 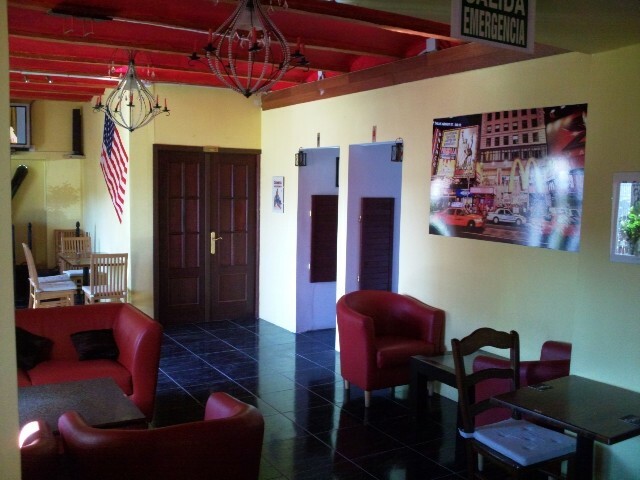 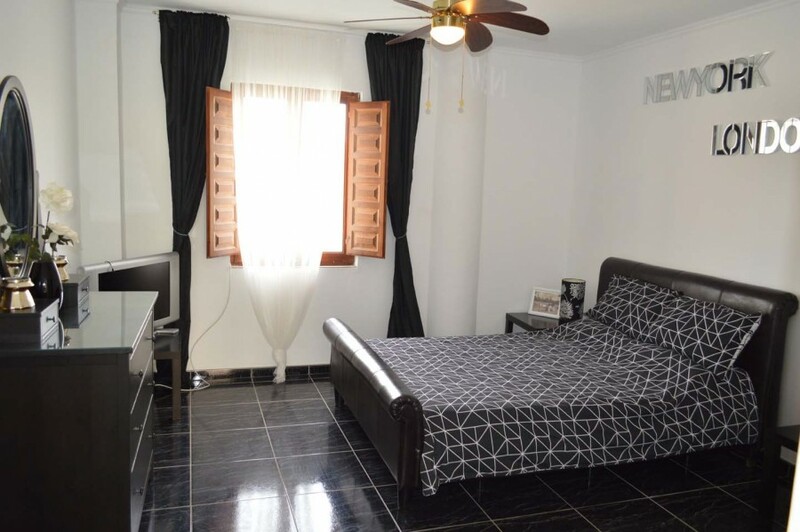 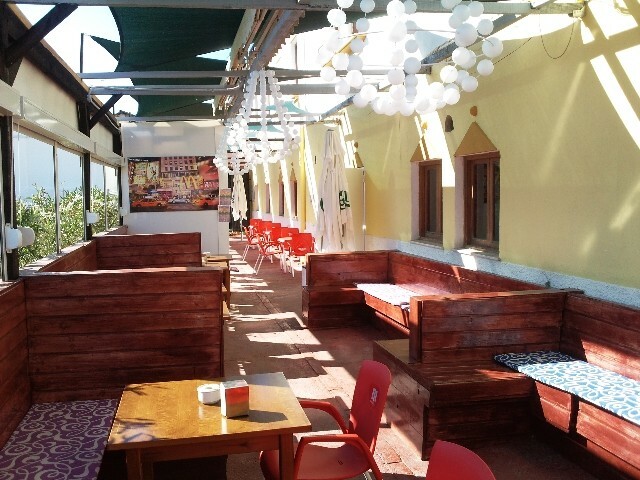 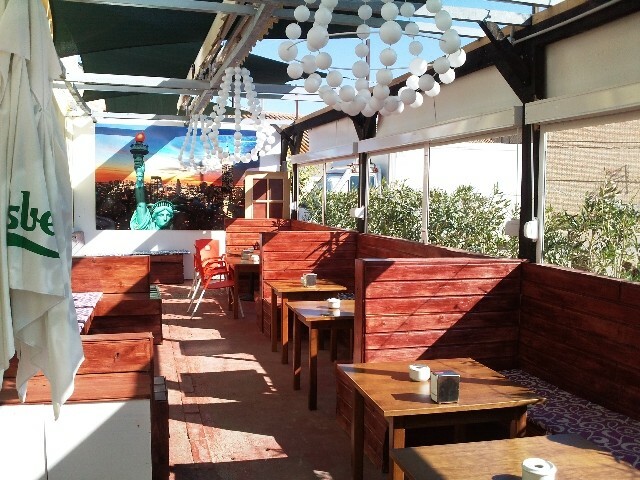 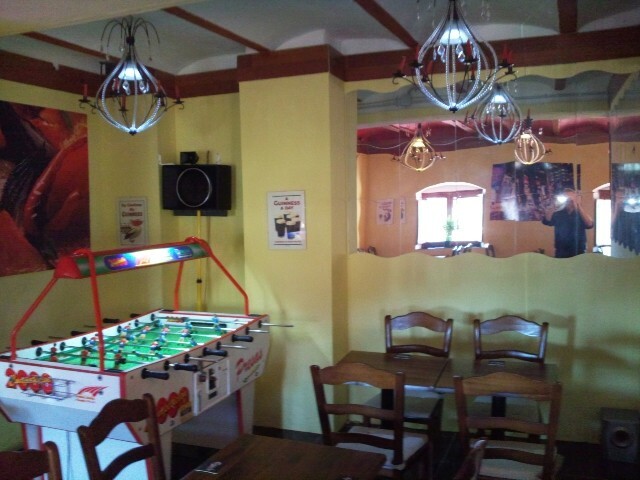 Overlooking the plaza of Alora train station that has direct train service to Málaga, this opportunity offers a key ready American style bar/restaurant as well as hostal/B&B. 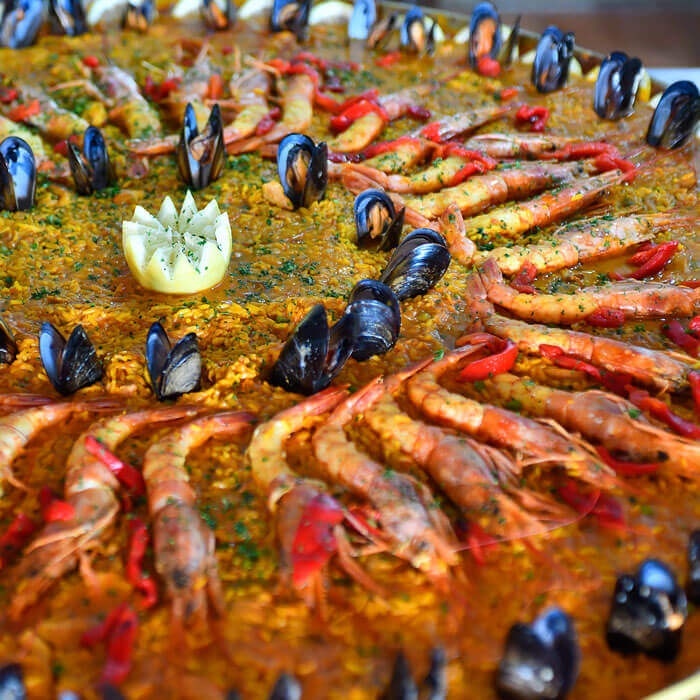 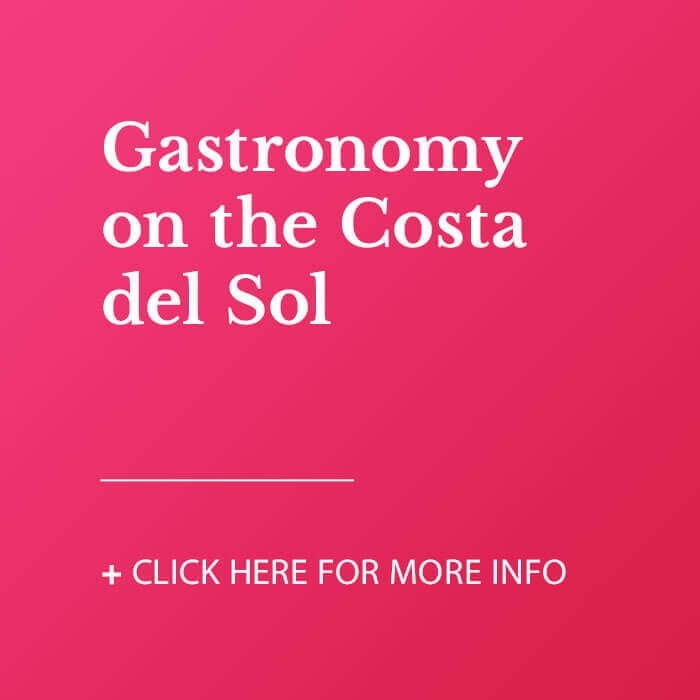  The kitchens have been fitted to the highest commercial specification with full opening licenses and is positioned to accommodate local trade on many different levels from tapas to a la carte. 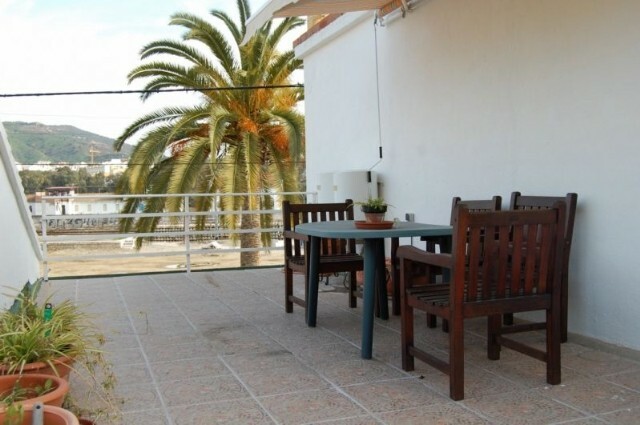 There is a terrace tax of 75€ per month which is shown as community fees. 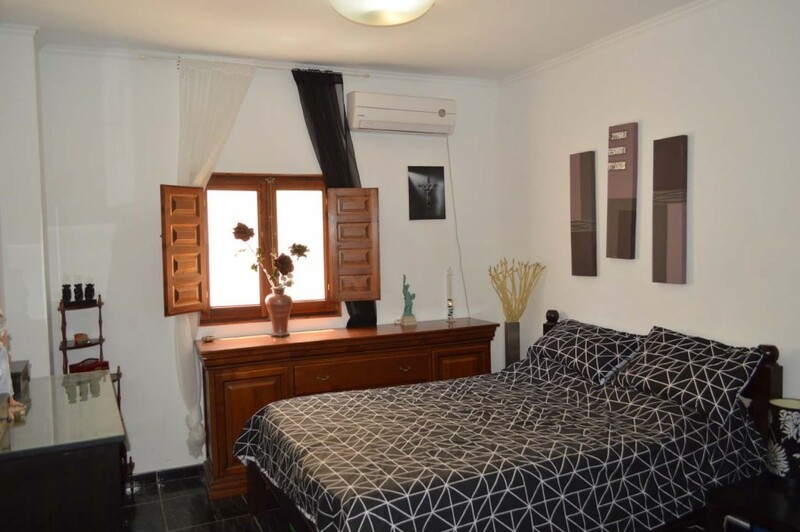 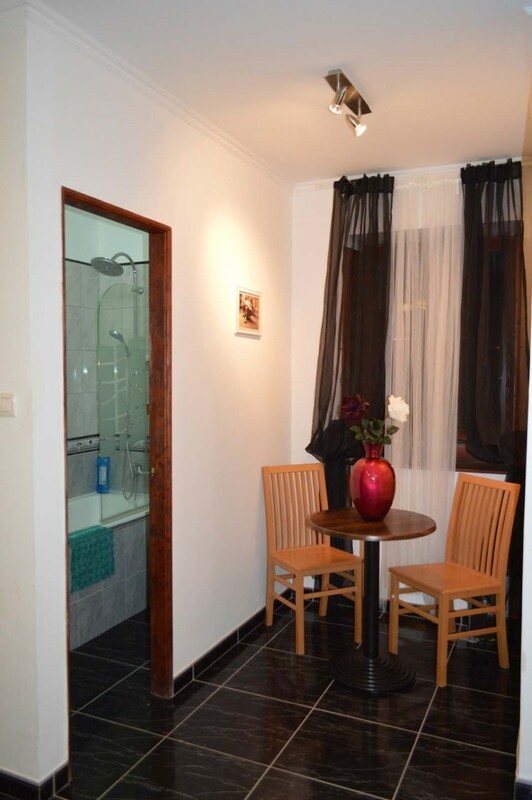 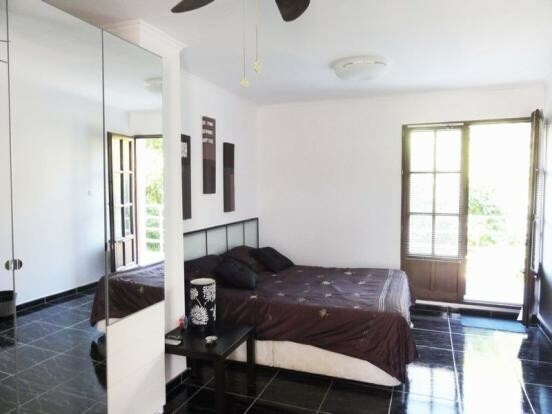 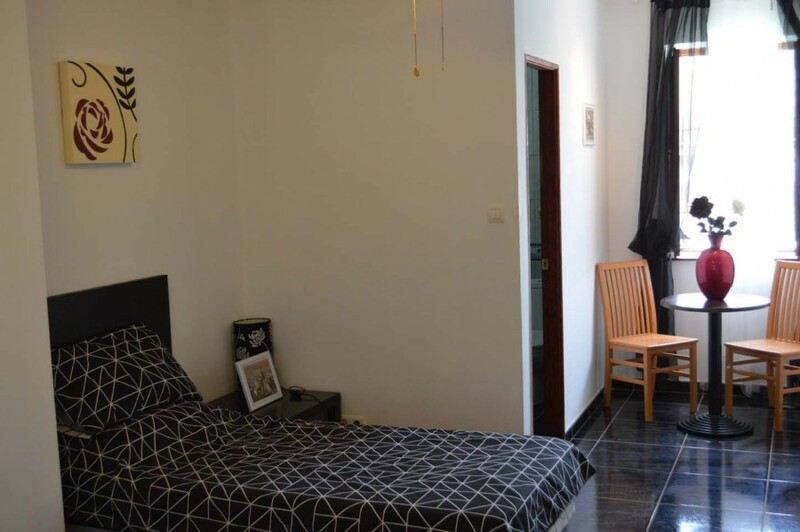 Easy access to local infrastructure means the 8 rooms are a B & B/Hostal of better than usual quality at a very affordable price. 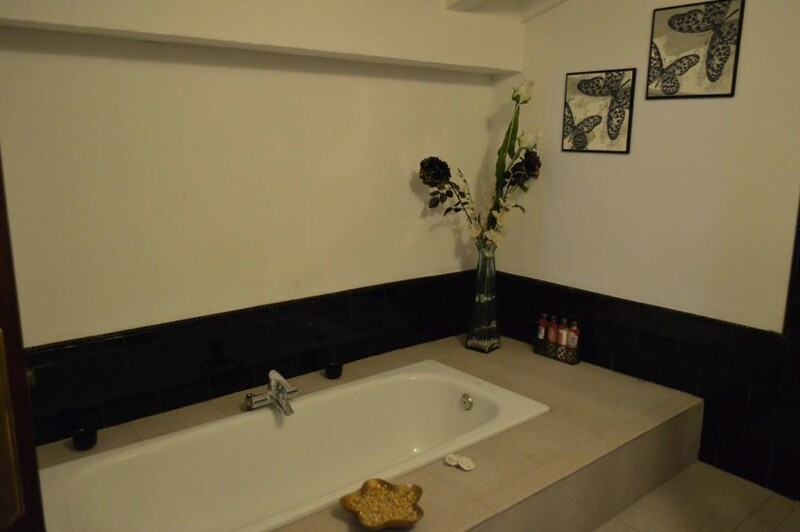 The penthouse suite offers the owners the possibility to live on site, whilst achieving the privacy one needs for family life as well as a hot tub and plunge pool on roof terrace. 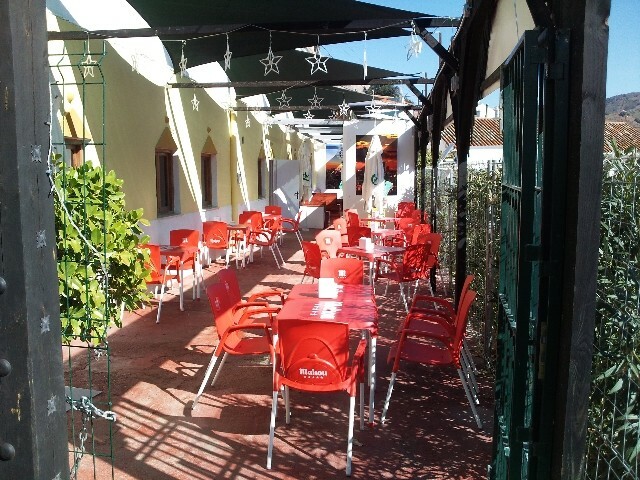 The bar/restaurant seats 200 people with an average turnover of 200.000€. 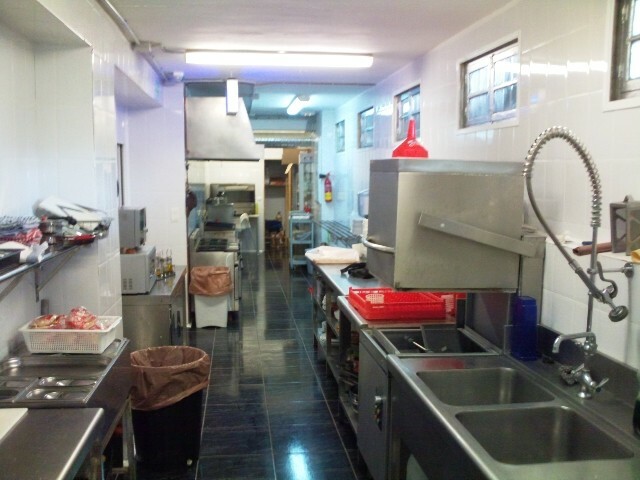 Completely renovated to the highest of standards this is a true turnkey solution for anybody wanting a commercial venture ready to go, at an amazing price!! 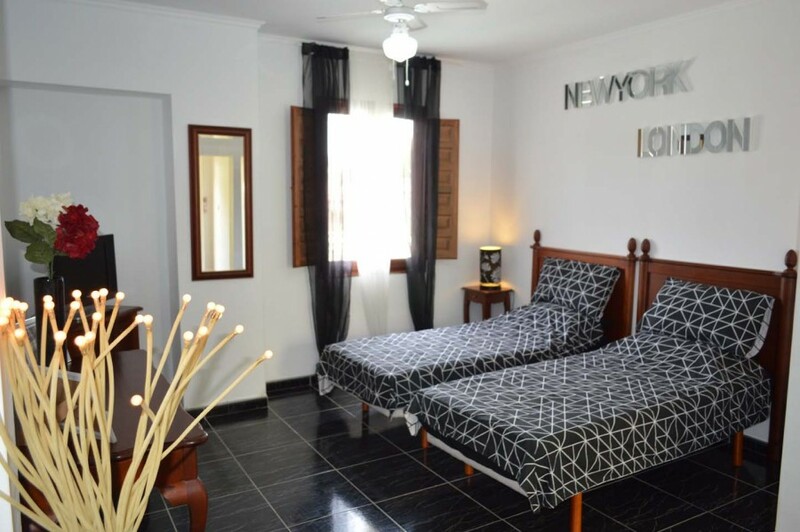 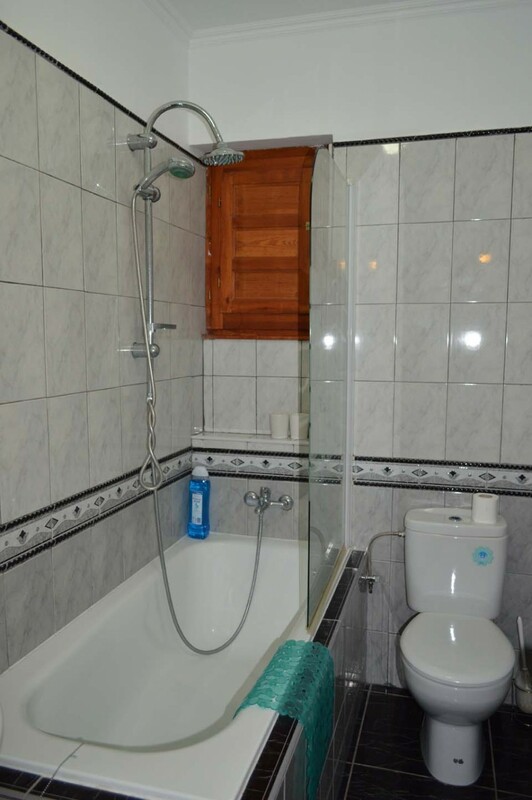 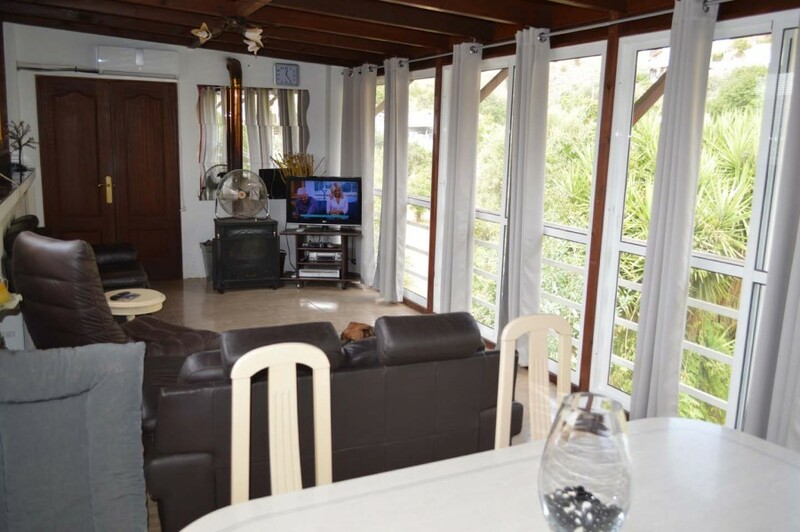 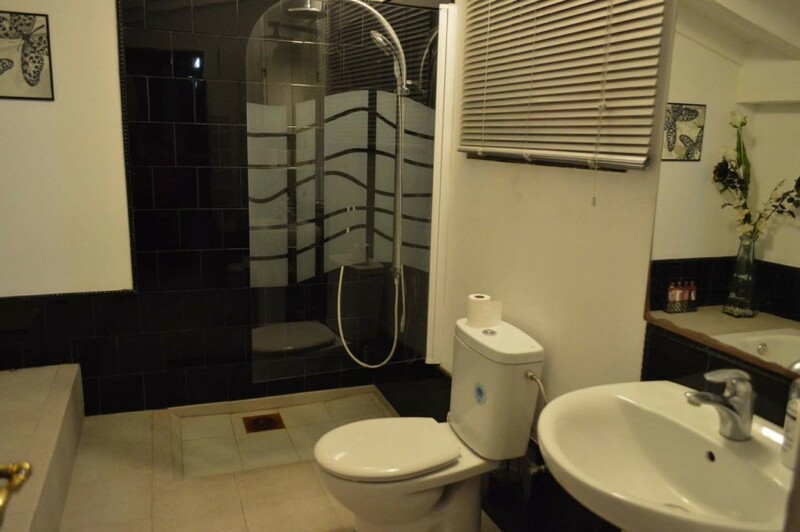 8 ensuite rooms hold 37 bed spaces, all rooms are en suite with air conditioning and wi fi. 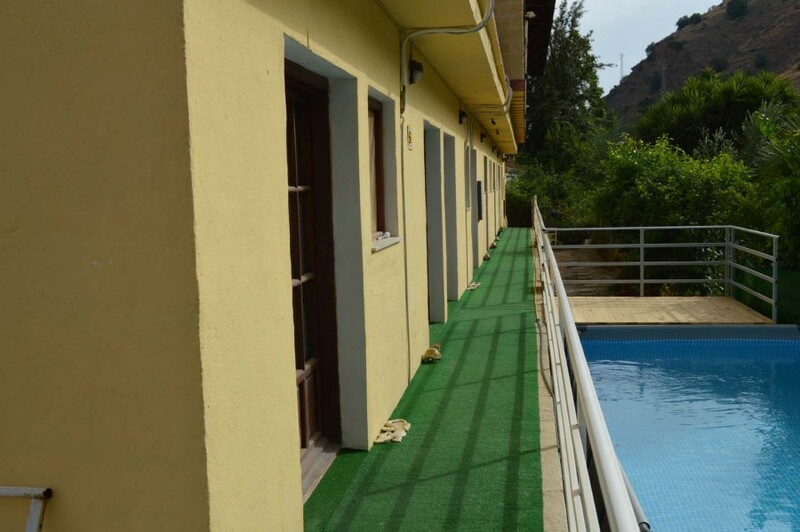 Pool area in the back of the building.